Come and see Max Amordeluso, EU chief evangelist for Amazon's Alexa Skills Kit, working with #AlexaDevs. Come and play with Alexa, learn how and why to create skills. Visit our main page and join this amazing training! The easiest way to build the cloud-based service for a custom Alexa skill is by using AWS Lambda. 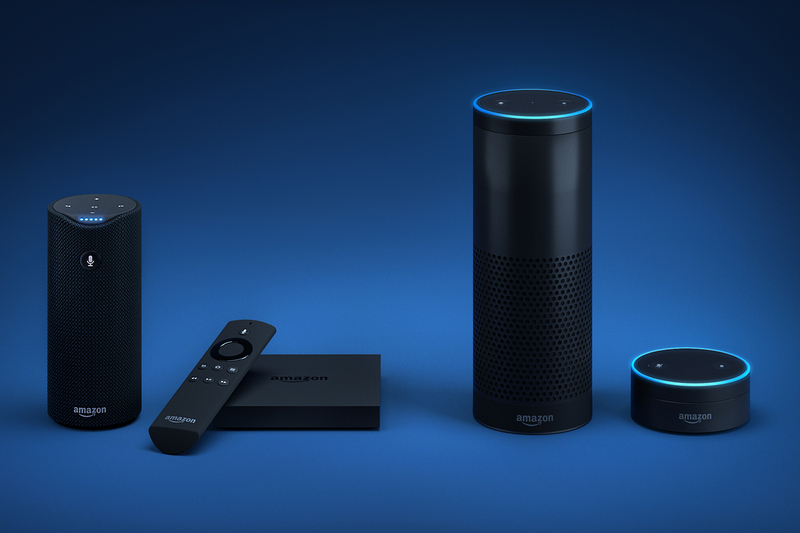 Alexa is Amazon’s cloud-based voice service available on tens of millions of devices from Amazon and third-party device manufacturers. You bring your big idea, and AWS will handle the automatic speech recognition and natural language understanding. Lean on their voice design expertise to get started quickly.